We hope you like our Chicago Office Furniture. 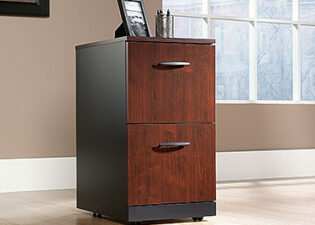 We have a selection of Office Furniture that we think fits a Chicago style. 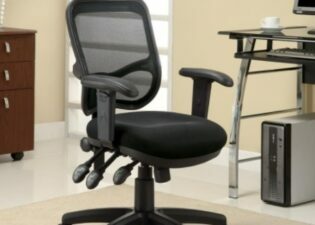 This includes Office Desks, Chairs, File Cabinets, Book Cases, and other Office Furniture. Not all our Office Furniture is listed on our Web site here. We also have two stores one in Chicago and one in Evanston. If you have any questions or would like other options, please contact one of our stores by telephone or stop in. 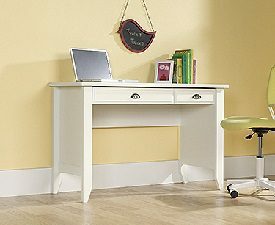 Our selection of office furniture changes all the time. So if you don’t see it we may still have it in one of our stores or by special order. We understand that office furniture needs to fit your space. If you don’t see it contact us. If you are moving we can have your furniture ready for you on a specific date. Some of the furniture we sell comes unassembled. We can set up the furniture for you. If you prefer to do it yourself, We can have the furniture ready for you to pick up at one of our two stores or at our Hermosa warehouse. 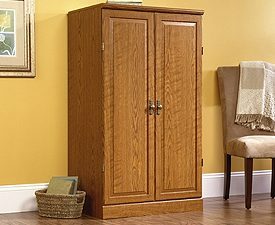 Our delivery truck can deliver your furniture on a date that works best for you. Please contact us if you have questions about the fit so we can help. Our store employees do not work on commission. We can help you to find what you’re looking for with no sales pressure. Delivery and set up is also available if you want.